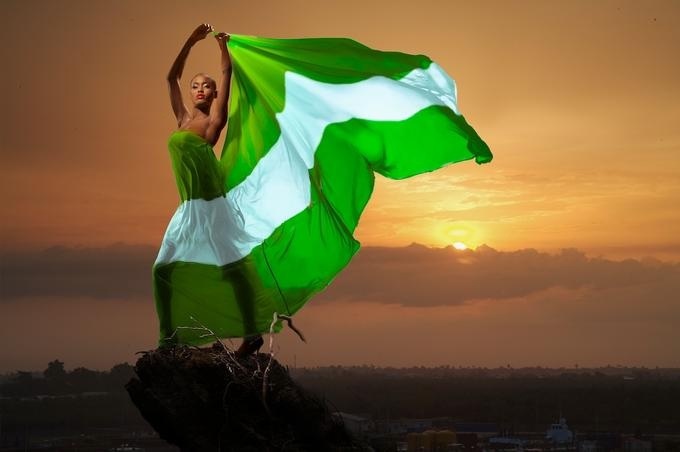 The Federal Government has declared Monday, October 1, 2018 as a public holiday in commemoration of Nigeria’s 57th independence anniversary. This declaration was made by the Minister of Interior, Lt. Gen. Abdulrahman Dambazau (rtd) in a statement signed by the ministry’s Permanent Secretary, Mr. Abubakar Magaji. He emphasised government’s commitment to promoting national unity, economic growth, social and political development based on democratic principles. The minister added that in the past 58 years, Nigeria had made a lot of progress and positive impact not only on the lives of its citizens but also on infrastructure development as well as international relations. He congratulated Nigerians on the anniversary and urged them to sustain the collective efforts towards maintaining and strengthening the unity of the country. Danbazzau therefore enjoined all Nigerians to remain steadfast in the love and care of the country, noting that strong sense of ownership of one’s country is vital to the sustainable development of every nation.